Enjoy Ben Geren Park's scenery as you pedal along in comfort at your own pace with a Wanna Be Racing Bicycle Rental. Explore 5 MILES of PAVED trails, and attractions like Disc Golf, Gator Golf, Horseshoe Pits, Party Pavilions, Playgrounds, Soccer, Softball, Volleyball, and Tennis Courts and Fields, Torraine Lake (locally called "Stick Lake") and more. Remember to bring your camera and wear comfortable shoes! 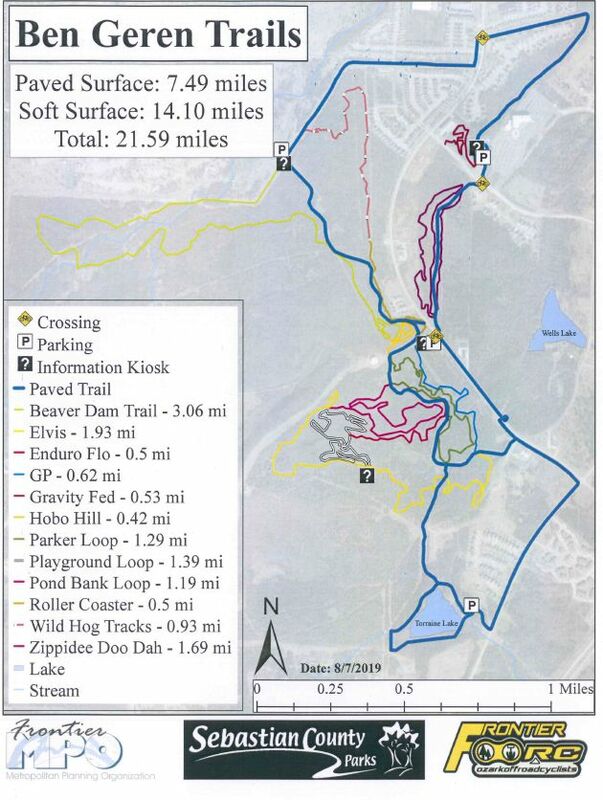 For a map of the park that shows all of the bicycle trails and features, clickhere!